Microsoft Cornering The Market On Gestural Recognition Patents? Microsoft recently agreed to buy Canesta, which makes gesture control technology. This appears to be part of a roll up strategy by Microsoft having purchased 3DV Systems and licenses from GestureTek and PrimeSense. A recent article in Venture Beat speculates that Microsoft may be close to having ownership of or license to most of the major patented technology relating to gesture recognition. 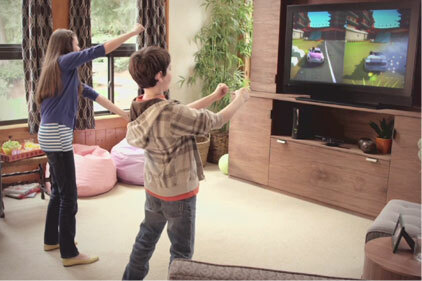 Microsoft is leveraging these acquisitions in connection with its Kinect technology, Microsoft’s motion-controlled system for Xbox 360. The fact that Microsoft is opening its corporate coffers to acquire patent rights is powerful example of the power of patents relating to games and emerging technologies. Yet, we continue to see many companies overlook the value of patents in these areas. Comprehensive patent protection can be both an offensive tool and a defensive weapon and can create significant business value as apparently Canesta, GestureTek and PrimeSense have realized.